Here's a rare find! 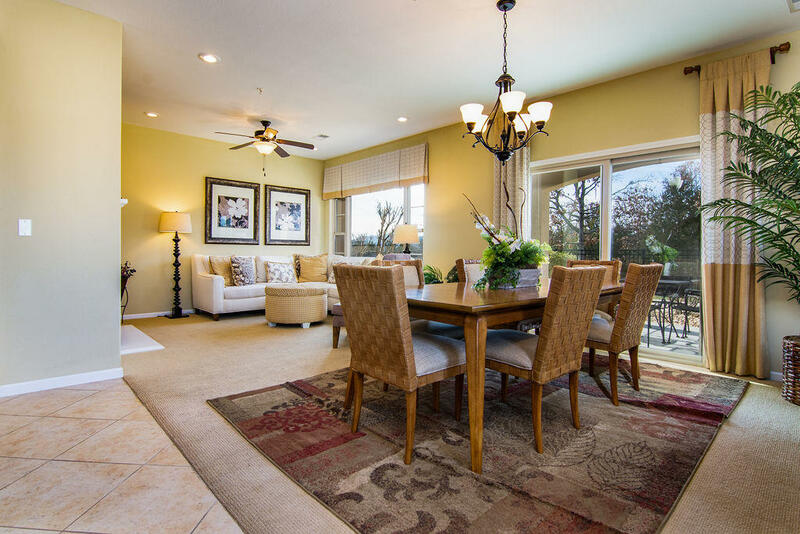 My Ukrainian Queen and I just listed this Branson Creek condo for sale at 140 South Tuscany Drive C in Hollister. This is the only 3-bedroom condo currently listed in this golf course community. Shows like a model too! We're excited to market this luxury condo and appreciate the seller choosing us to represent them. Please call 417.527.8435 for Branson Creek condos for sale.